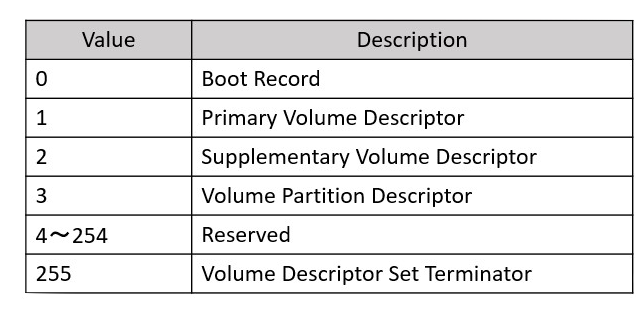 When preparing to mount a CD, your first action will be reading the volume descriptors (specifically, you will be looking for the Primary Volume Descriptor). 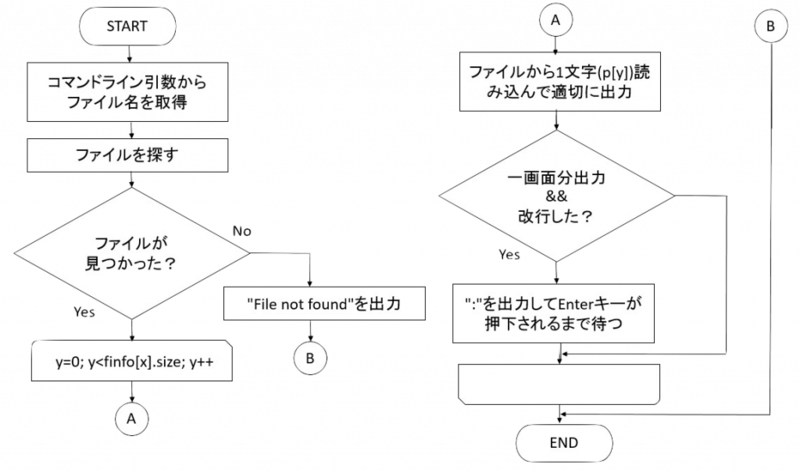 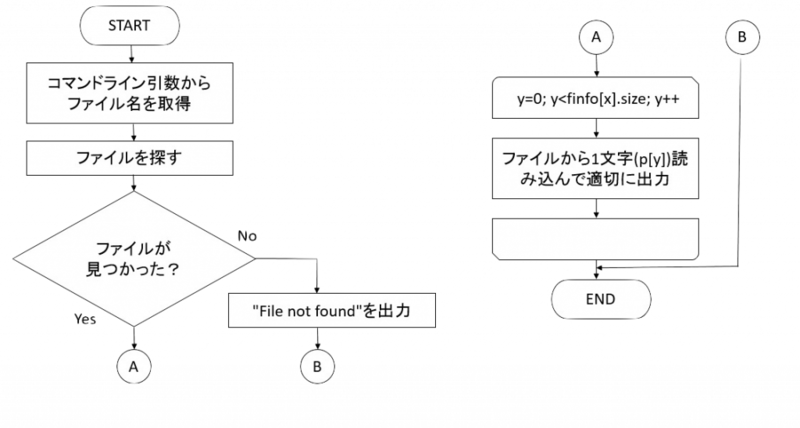 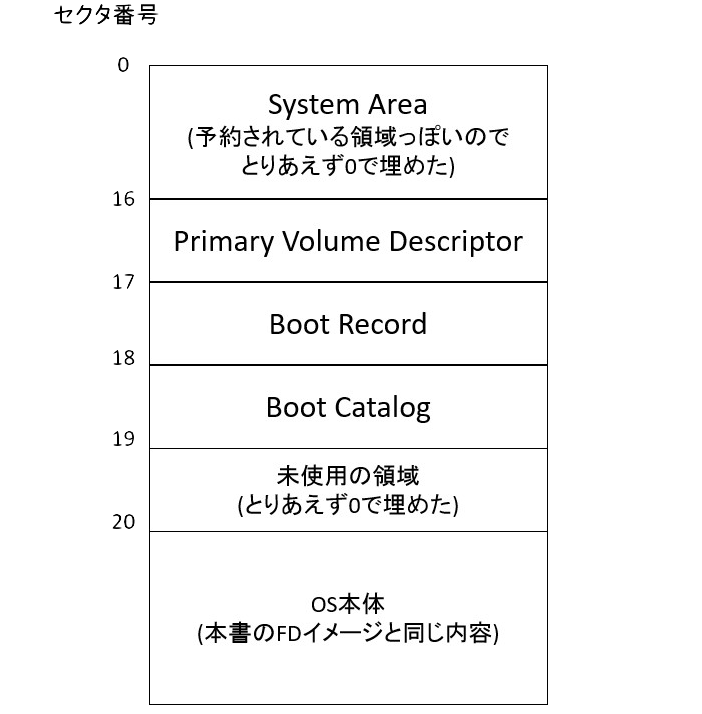 DB	"EL TORITO SPECIFICATION"; 文字列"EL TORITO SPECIFICATION"
It records at bytes 71 to 74 as little-endian 32-bit number the block address of the El Torito Boot Catalog. 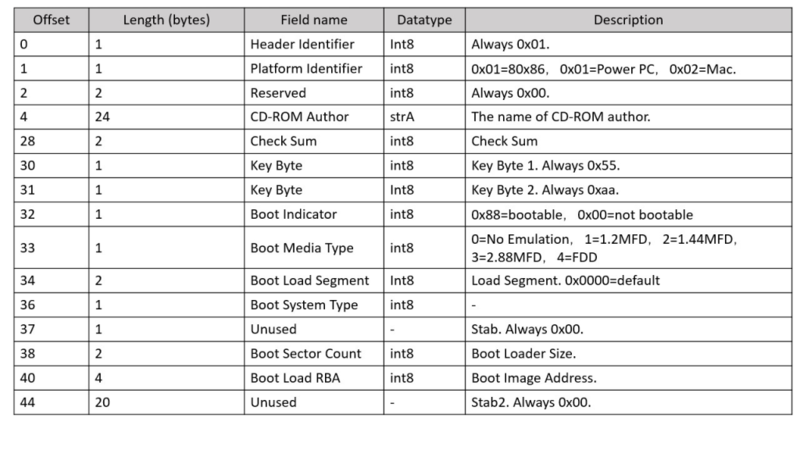 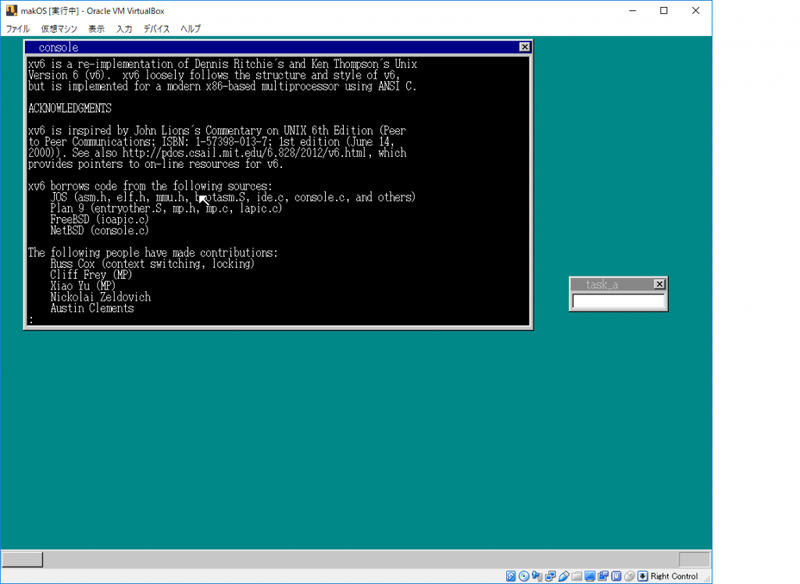 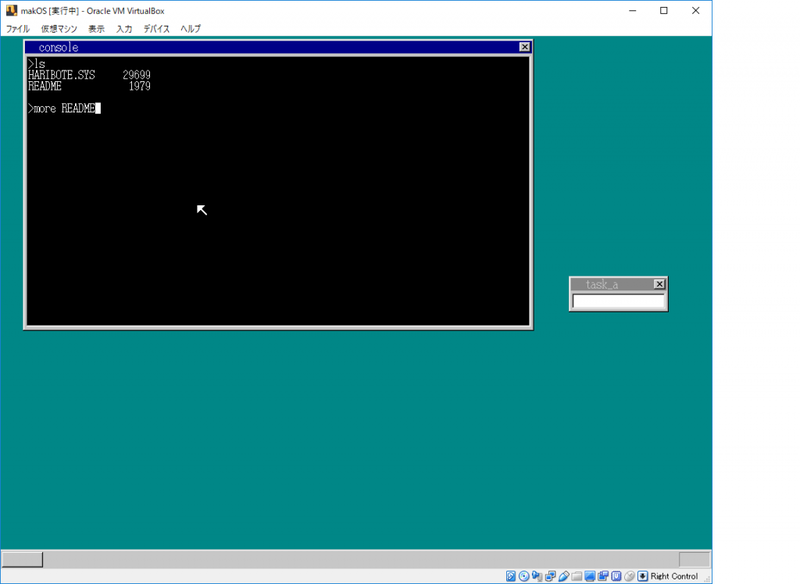 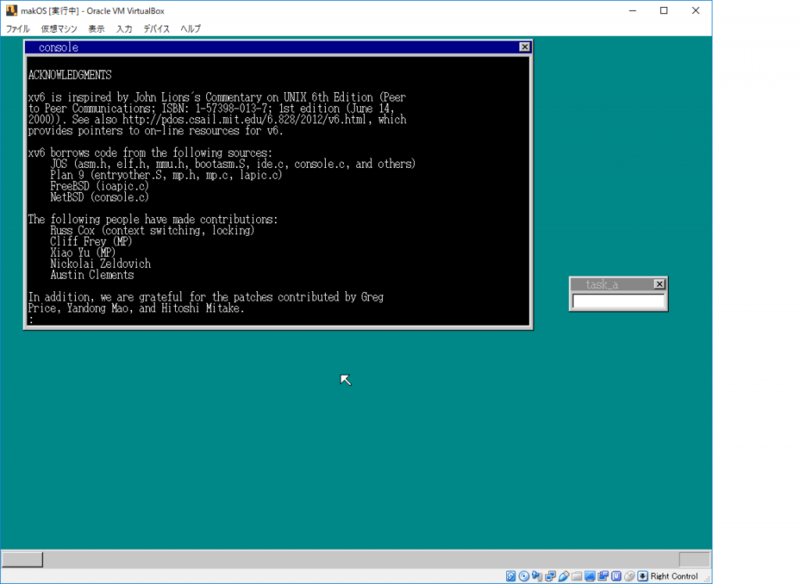 This catalog lists the available boot images, which serve as starting points of booting systems.